Store your keys, wallet and other small valuables in the 8″h x 7″w interior zip pocket. 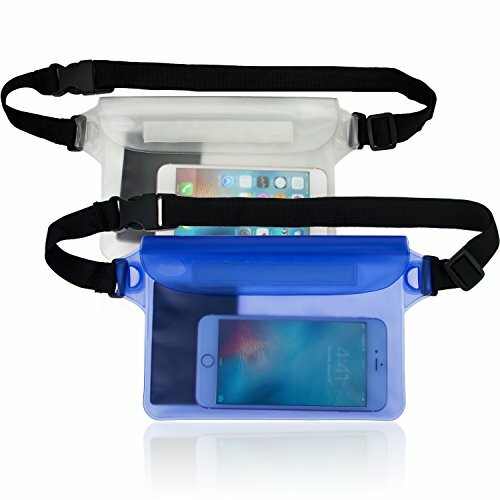 KEEP YOUR ITEMS DRY AND PROTECTED : Waterproof bags Provide protection for your phones, camera, clothes, and documents from Water, Sand, Dust and Dirt. 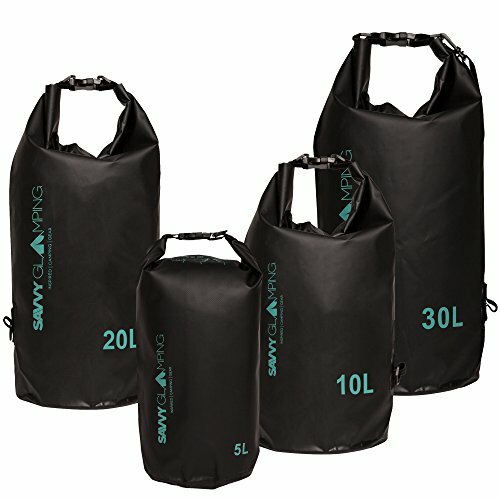 ★ WATERPROOF PROTECTION – Whether skiing, snowboarding, kayaking or rafting, you can protect your cell phone and other valuables & gear from moisture damage with Savvy Glamping’s Waterproof Dry Bag! ★ NO LEAKS – Our bags are created using a truly waterproof polymer and a reliable clasp that keeps those iPhones, extra clothes, hiking gear, and more, crisp and dry from the moment it’s placed into the sack, to the moment you get home to relax. ★ ADJUSTABLE – Whether you like to wear your bag tight to your body, or let it hang, our easily adjustable and durable strap fits the bill! It’s reliable construction from a company you can count on, and who needs more than that? 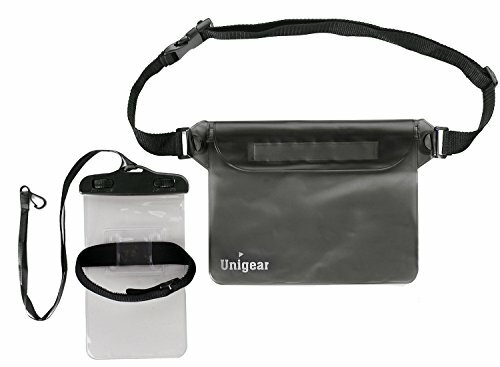 Waterproof Bag Made from Durable PVC Adjustable Nylon Strap. Keep Your Non-Waterproof Items Safe at the Beach, Swimming, Boating, Tailgating, or Sitting in the Stands at a Sporting Event! EXTRA SPACE: Accomodates all smart phones, iPad mini or even Kindle with fully accessible screen. 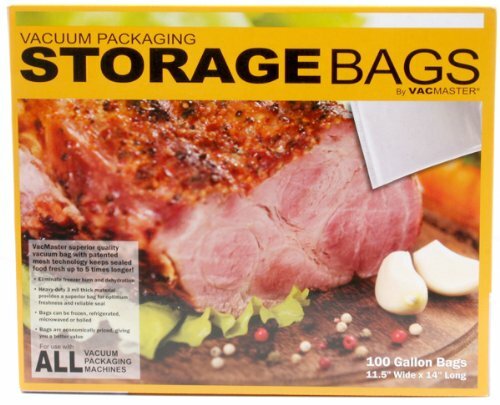 ✔ INCOPARABLY HIGH QUALITY AT AN AMAZINGLY LOW PRICE: Stop wasting your money on cheaply made roll top bags that fail to protect your stuff. 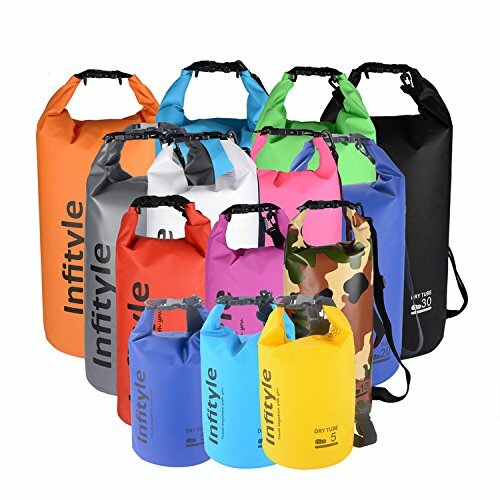 This top notch waterproof bags set is the perfect combination of premium quality, extreme durability, maximum protection and low cost! 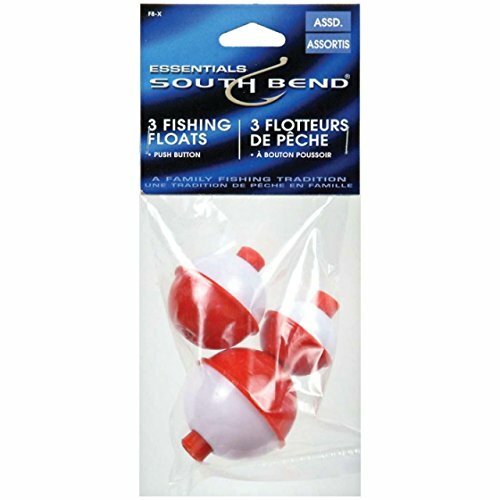 Make it yours, save money and enjoy boating, rafting and kayaking without worrying about your belongings ever again! 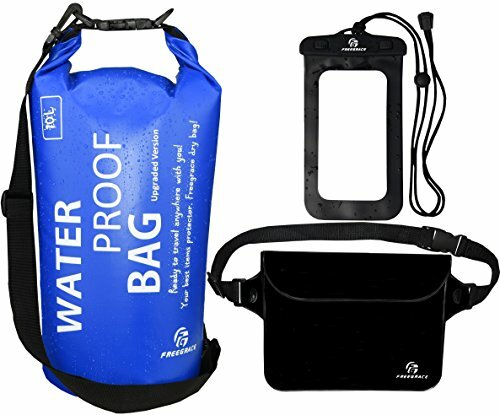 ✔ KEEP YOUR THINGS DRY UNDER ANY CONDITION: The Freegrace waterproof dry bag for swimming, camping and outdoor research is made of 500D Tarpaulin and it features double zip lock seals that make it twice as safe as any dry bag you have ever tried! 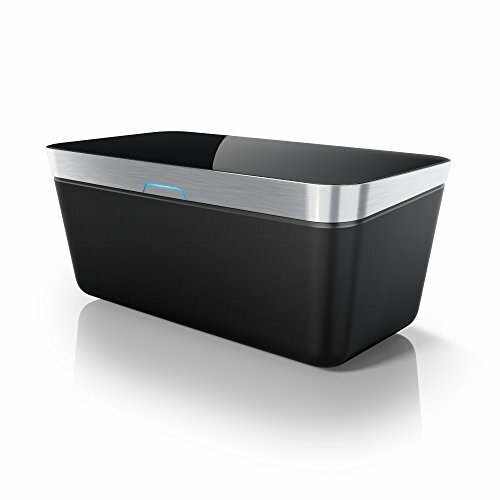 In fact, it promises to keep your things perfectly dry even if you submerge it into water. You can check out what’s new on Facebook, reply to an email or operate the camera even under water or in bright sun – our specially designed Crystal Clear windows on both sides are 100% touchscreen compatible and don’t produce extra glare… Plus, the Crystal Clear windows do not get in the way of your camera lens, so your underwater pictures will be crispy clear! Triple seal protection protects your phones or wallet from water, snow, sands, and dust. 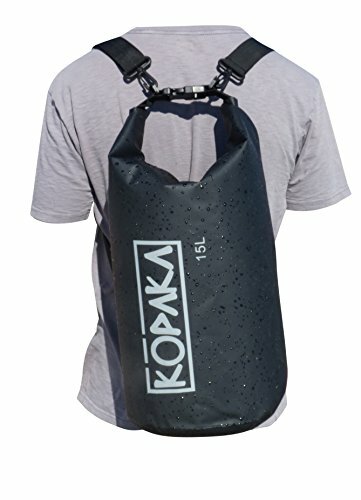 Waterproof: Up to 32 feet (10 meters) underwater. 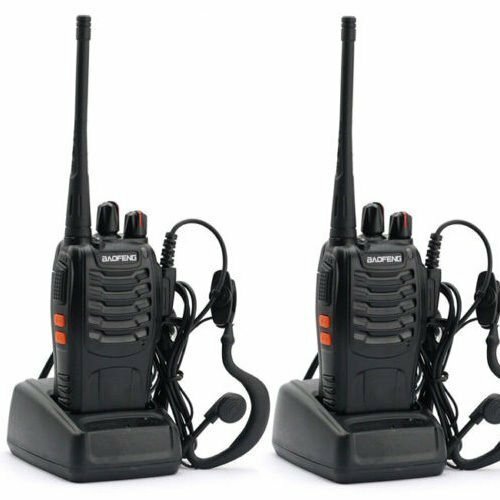 Excellent Touchscreen Performance: soft PVC material enable you to touch, text and talk on your phone without taking your phone out of the case. Come with adjustable carrying straps. 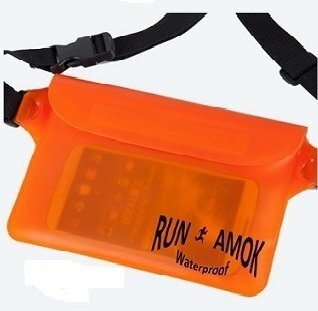 You can wear it around your waist, neck or shoudler when you are in water, in rain, or at beach. 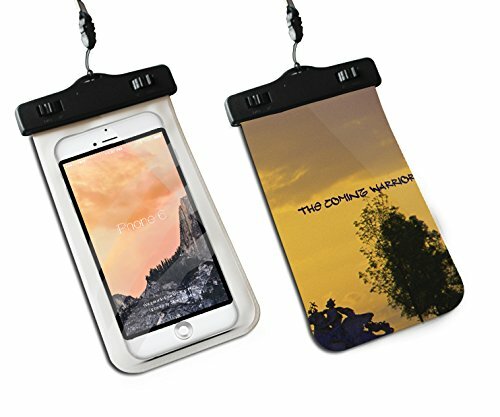 ABSOLUTE WATERPROOF: Triple top sealing zipper lock along with additional velcro flap, providing IP68 Standard protection for your phone, camera, documents and other small valuables from Water, Sand, Dust and Dirt. DURABLE & TOUCH-FRIENDLY: Made of premium soft PVC material, scratch, tear and puncture proof, which also enables you to use the inside screen-touch device without opening the pouch. 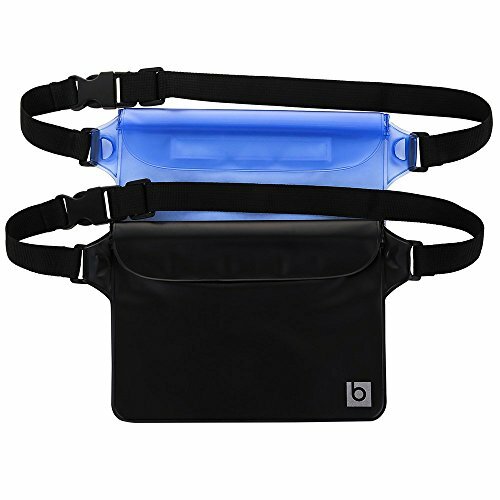 PORTABLE: Lightweight design and adjustable waist strap, making the pouch comfortable to carry and easy to use. EL NINO COMING? NO PROBLEM! 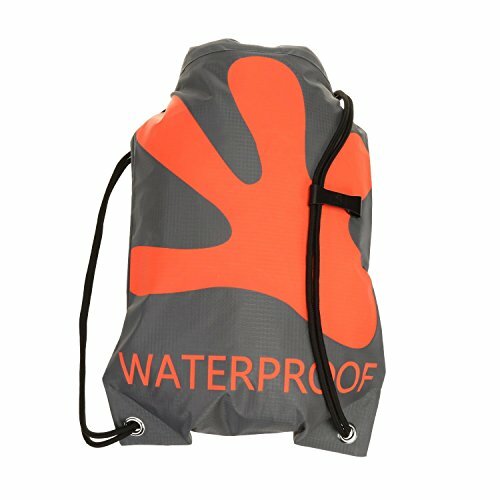 Doesn’t matter if it’s a splash, a spill, or total immersion, the Waterproof Pouch (2 Pack) from Blue Sky Basics has you covered with trusted Triple Seal Protection up to 32 feet (10 meters) underwater. 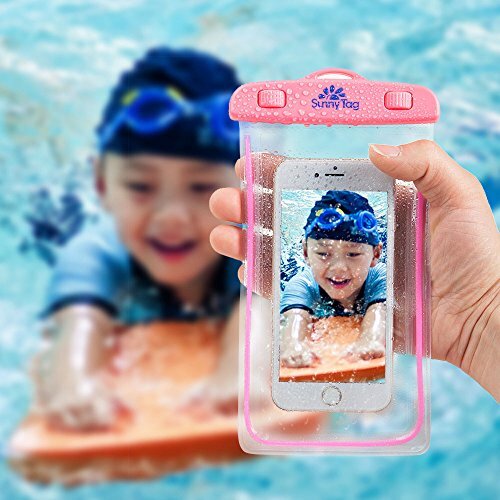 Whether you’re snorkeling, swimming, or sailing, you’ll never have to worry about drowning your $500 smartphone or wallet! DOUBLE THE PLEASURE, DOUBLE THE PROTECTION – Off to the beach or relaxing poolside? The translucent pouch is Touch Screen-Friendly, enabling you to text and talk while you soak up some sun. Going on a cruise or island hopping tour? 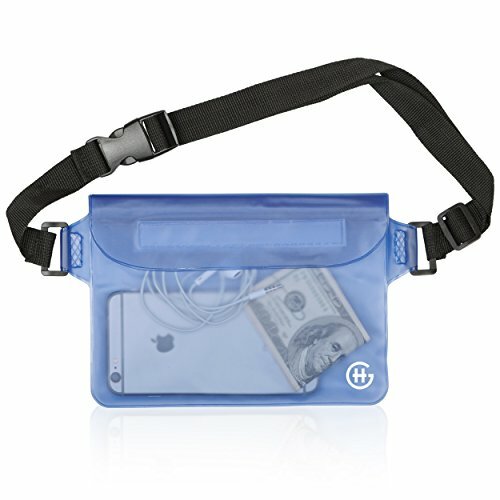 Protect your cash, credit cards, and passport in the opaque pouch, so thieves cannot ruin the vacation of a lifetime. EXTRA LARGE FOR EXTRA FUN – At 9.0″ X 6.7″, our deluxe waterproof bags are extra spacious, so you can stay connected and protected while having the time of your life – they can float too. Take your iPhone 6 Plus, Galaxy Note 5, camera, money, sunglasses, earphones, sunscreen, snacks, and other must-have items. You can even fit one iPad Mini 1/2/3. 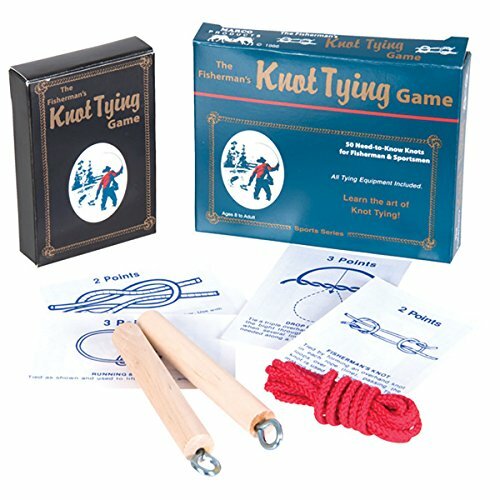 100% WATERPROOF PROTECTION – You can play confidently and happily with water without worrying your items get wet. 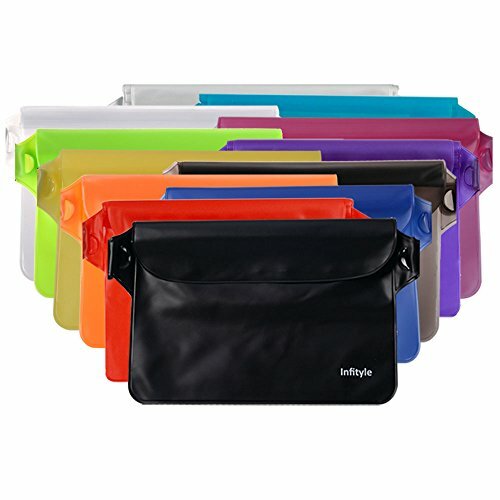 Infityle waterproof pouch is specially designed with Double zip-lock seal with additional velcro flap for a watertight closure to ensure your items are 100% protected and it’s very convenient to open or close the seal. Never worry about drowning your expensive tablet or Smartphone! BIG SPACE AND MULTIPURPOSE: Small enough to wear around your waist comfortably, yet also big enough (max 5.9*8.65 in) to hold even an iPad Mini. 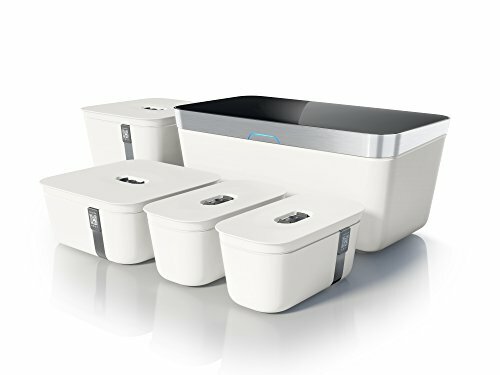 Just throw in your phone, cash, passport, credit card and more (devices are not included in package), and you’ll never have to deal with the limited space again! ADJUSTABLE COMFORTABLE WAIST BELT : We made sure our fully adjustable carrying straps fit you comfortably as a waist pack (fits sizes: 33.5″-47.5″), cross-body bag, or shoulder bag. Sturdy. Secure. Stylish. Your essentials will always be at your side – on land and in water.